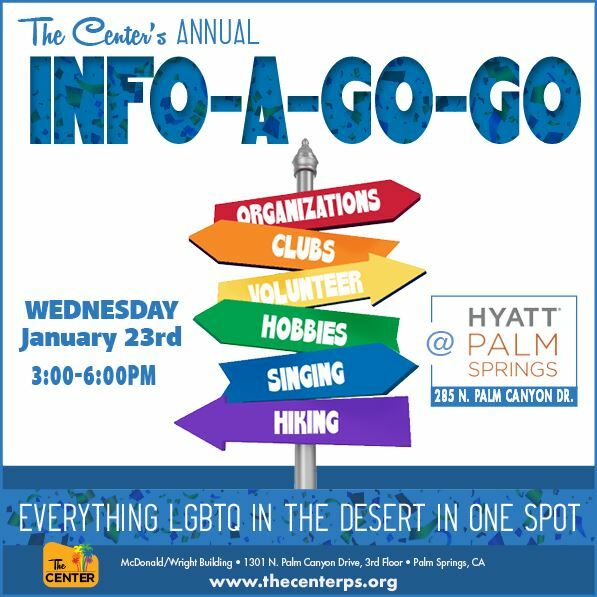 All the great groups, clubs, organizations, and things that the Coachella Valley has to offer in one spot! Great Outdoors Palm Springs will have a display table to share information about our club. For your information. Response not required. This event is hosted by The Center.